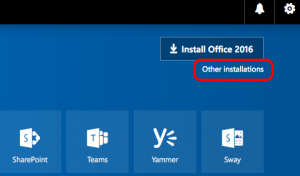 The two ways you can get Office 365 for your phone or tablet are shown below. After downloading the app, use your student email and password to sign in to the app. This will ensure you get the full version of Office 365 in accordance with the University's license. 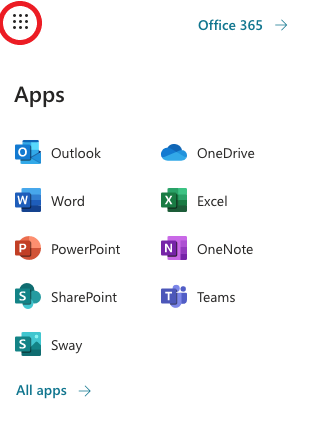 Go to the appropriate app store for your device and search for Office 365. Choose the apps you want from the list of search results. Go to the Google Play Store on your device and search for "Office Mobile"